Pick one 5 minute "decluttering" activity and do it 6 days in a row. You don't have to finish it, but do it faithfully each day - set a timer. 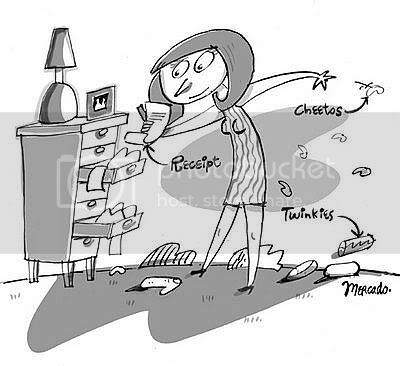 As you are decluttering ask God to reveal to you what He wants to declutter in your heart and life - especially those things interfering with you creating space for Him.